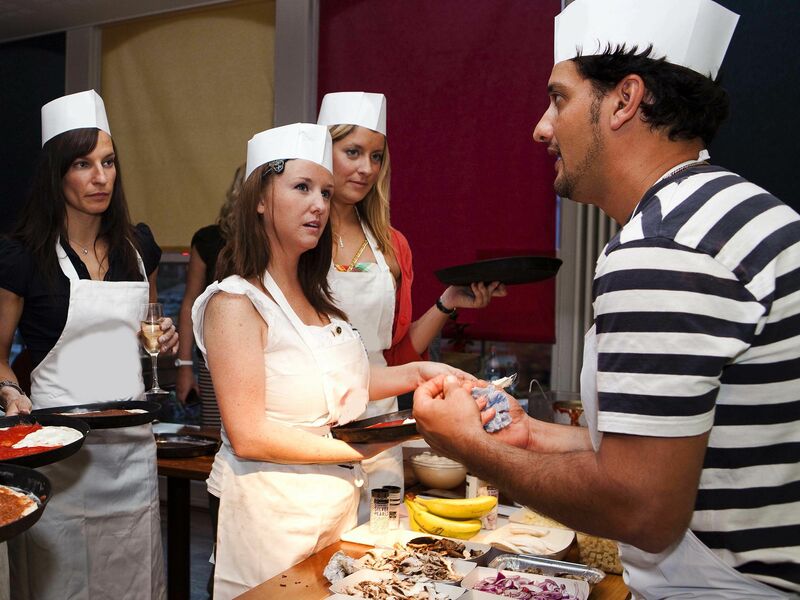 Venture into something new when organising a team event with the pizza making team building in Sheffield. This popular choice is packed with creative games and activities that will aid your team in getting to know each other and building new relationships outside of the workplace. 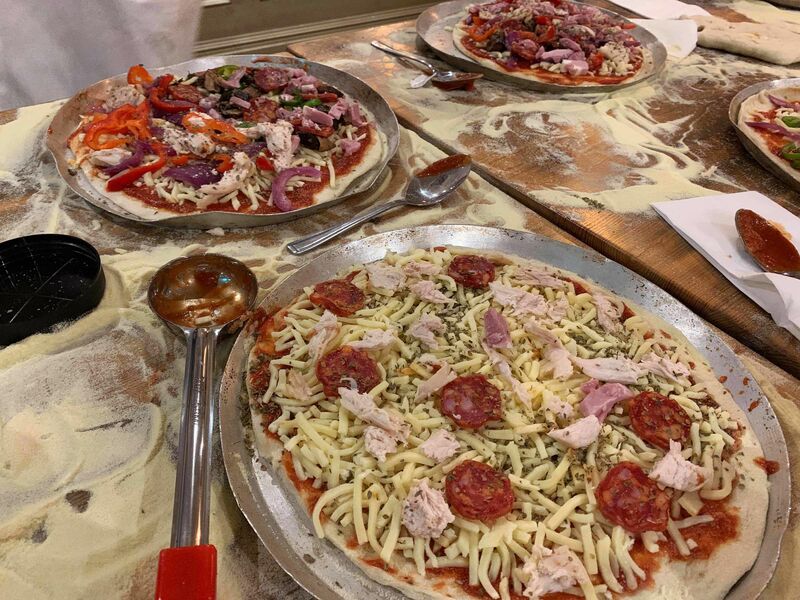 Whether you need to break the ice with a new team or want to treat your longstanding team to something a bit tastier, creating your very own pizzas from scratch is sure to inspire some creativity in your team and bring everyone out of their shells.